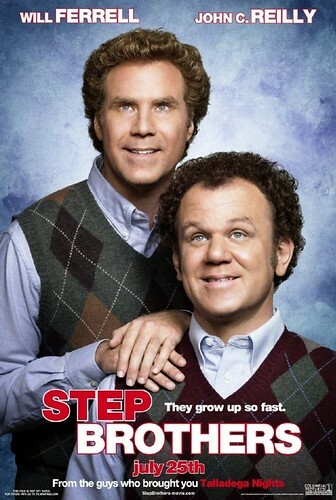 Step Brothers vs. Jonas Brothers? Hmmm… I won­der who will win if they were in a MTV Celebri­ty Death­match. How about you? Who do you think will come out on top?